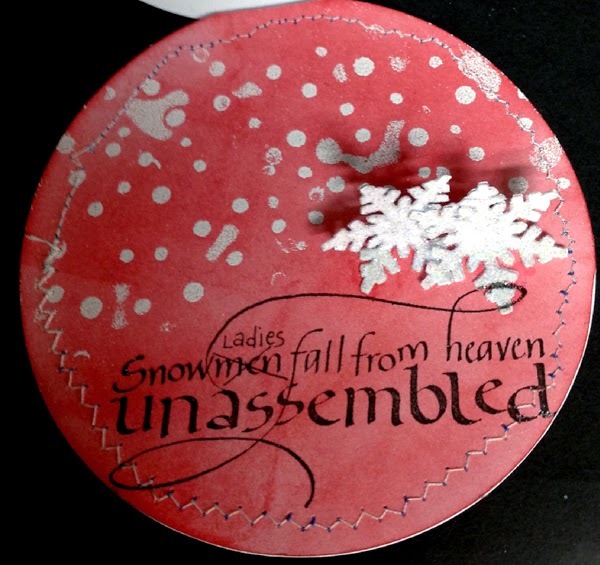 I'm suing the larger of the Let It Snow sentiments and the altered Snowman quote from Quietfire Design. This is such a fabulous card and a clever idea.Just love how you've dressed her.Lovely details.Thanks for joining us at Craft Your Passion.Hope to see you again next week. such a pretty snowman!!! Thanks for sharing with us at Craft Hoarders Anonymous! What a pretty Christmas card Yogi and such a great snowman. This is lovely...Thank you for joining us at Whoopsi Daisy, and good luck. I love your snowman! Thanks for joining us at Craft Hoarders Anonymous! How fun! I haven't ever seen a card like this before. 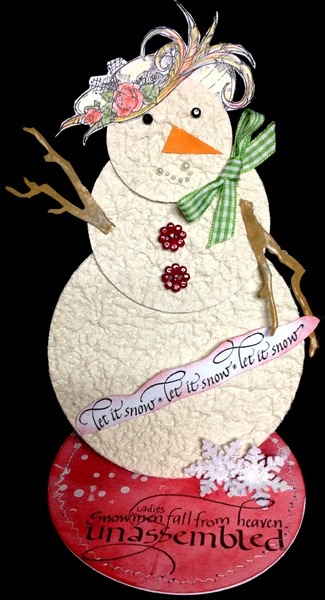 I've seen easel cards and snowman shaped cards, but never combined together. Very cool. Thanks for playing with CSAYL. Adorable easel card! I love the texture of your snowman. Thanks for joining us at Craft Hoarders Anonymous! Cute snowman! Thanks for joining us at Craft Hoarders Anonymous! 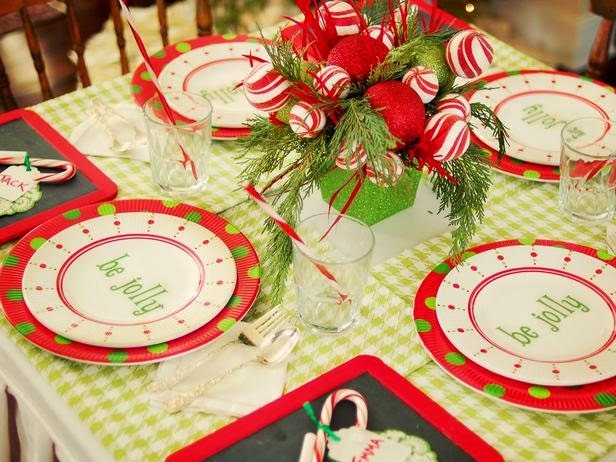 So cute and such a great idea! I love her hat! So cute Yogi. Thank you so much for sharing your lovely creation with us at Divas by Design. Fantastic card and snowman! Thanks for joining us at Craft Hoarders Anonymous! Such a clever card. Thanks for sharing with us at Penny's this week. Great snowman, thanks for sharing with us at Polkadoodles this time. Fabulous Card, love all the layers... thanks for joining us on the Craft Hoarders Anonymous Craft Blog. woaw that's innovative! clever and eye catching, what a great christmas card!! it's going to bring happy smiles to the one who will receive it! What a clever, festive card and I love the sentiment on the base! Thanks for joining us at Simply Create Too. Great card style. Love the texture of the snowman. Thanks for sharing this with us at Love to Scrap. Hope you'll join us again for the new challenge that starts tomorrow. Who doesn't love a snowman shaped easel card? This is cute cute cute! Thanks for playing along with us at Craft Hoarders Anonymous!